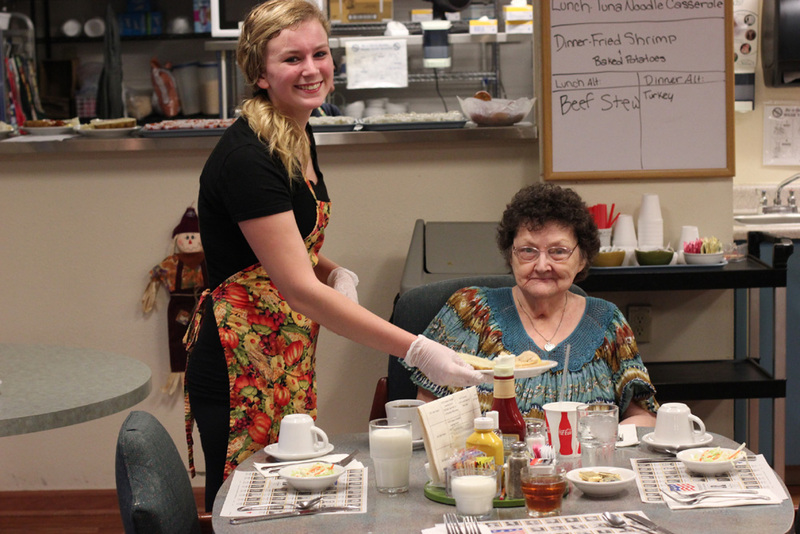 We offer senior housing for independent living and assisted living in Longview Washington. We look forward to meeting you. Please call for a tour! We offer many choices of senior housing and senior services. Meet our staff that helps make New Westside Terrace a great place to live!